An independent Russian TV station aired an interview with the man. Russian "trolls" working for a company that allegedly used fake social-media accounts to try to influence U.S. voters in the 2016 election were required to watch the political thriller TV show "House of Cards" to increase their understanding of American politics, according to an interview broadcast in Russia. In an interview aired Sunday by independent Russian station TV Rain, a man identified only as "Maksim" says he worked for the English-language department of a so-called "troll factory" that U.S. officials say was involved in an information campaign on American social media during the election. Maksim, who said he worked for the company around 18 months and quit in early 2015, said his department was tasked with stirring up dissatisfaction against the U.S. government and harming the election chances of Democrat Hillary Clinton by writing in the comment sections of major American media outlets, such as The New York Times and The Washington Post. He said they tried to drive discussion toward specific topics, such as past alleged scandals around the former secretary of state and her husband, former President Bill Clinton. "About her it was always bad," said Maksim, whose face was concealed during the broadcast. "The basic message was: 'Aren't you tired, my American brothers, of the Clintons?'" He added that more broadly "our goal was to set Americans against their government ... to provoke riots, to provoke dissatisfaction. There was a goal to influence opinion, to drive the discussion." 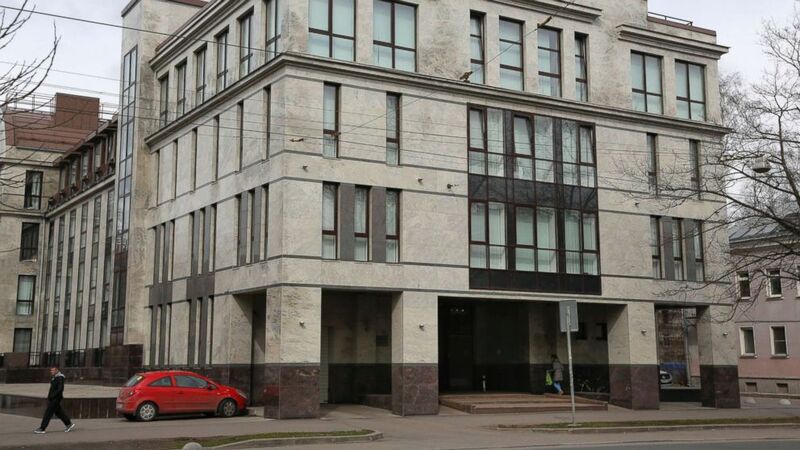 The troll factory, located in an innocuous-looking building on the edge of St. Petersburg's city center, first attracted wide notice after a 2015 article in The New York Times magazine said the company's workers were pumping out pro-Kremlin messaging on social media and comment sections largely for a Russian-speaking audience. The article said the company has gone by different names but is best known as the Internet Research Agency. (Dmitry Lovetsky/AP) A women enters the Internet Research Agency in St. Petersburg, Russia, April 19, 2015. Attention has focused on the company again since Facebook said last month that the Internet Research Agency spent $100,000 on U.S. political ads on the social network during the 2016 election. 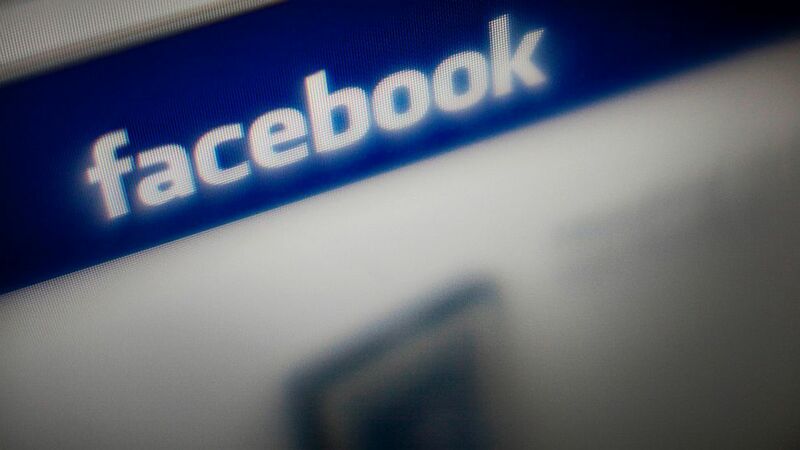 Facebook handed over 3,000 ads it said purchased by the company to the Senate and House intelligence committees that are investigating Russia’s alleged interference in the election. The ads were purchased between June 2015 and May 2017, according to Facebook. Maksim told TV Rain his department had been ordered to study American media to identify divisive topics. Employees were told to read through thousands of posts in the comments sections of U.S. news outlets before commenting themselves, Maksim said, with success measured in how many "likes" a post attracted from other users. “You had to know all the basic problems of the United States of America. Tax problems, problems with the gays, sexual minorities, weapons,” he said. Inserting crude comments about homosexual men, he said, was viewed as a reliable technique for attracting "likes." Employees were required to watch "House of Cards" as a way to learn about American politics and to improve their English. “At the beginning, they made us watch 'House of Cards' in English,” Maksim said. He said he and others in his department were ordered not to refer to Russia in their posts or to try to promote Moscow's viewpoint. "We didn't have the goal to turn Americans toward Russia," he said. "You couldn't mention Russia, nor Putin. Because Americans don't talk about that. They basically don't care about Russia and Putin." Maksim's account follows reports from Facebook, an independent Russian journalist and comments from one of the leaders of the Senate Intelligence Committee about the Internet Research Agency. (Michael Nagle/Bloomberg via Getty Images) The logo for social media site Facebook is displayed on a computer screen. Facebook told congressional investigators that the Internet Research Agency was especially busy during the U.S. 2016 campaign. The social media giant’s chief security officer, Alex Stamos, said in a post on Facebook that most of the posts on his company's network that appear to have been connected to Russia did not mention a specific presidential candidate or the election, but focused on “amplifying divisive social and political messages” on immigration, gun rights and LGBT issues. Roger McNamee, a venture capitalist and early investor in Facebook, told ABC News the Russian effort may have started as merely an attempt to sow discontent, but as the campaign unfolded, he said it became clear the effort grew increasingly focused. “Classic Russian intelligence techniques of taking the most extreme voices and amplifying them,” he said. “It was the perfect petri dish for this kind of campaign. Sen. Mark Warner of Virginia, the top Democrat on the Senate Intelligence Committee, told ABC News last month that based on the Facebook ads he'd seen at that point it was clear the posts included divisive messages intended to “help one candidate and potentially hurt another.” He said the ads clearly appeared to be part of a broader effort that the U.S. intelligence community has determined was designed to aid Donald Trump and hurt Hillary Clinton in the election. Independent Russian journalist Lyudmila Savchuk, who worked for the Internet Research Agency in 2015 to expose what the factory was doing, told ABC News that young Russians posed as Americans online, working 12-hour shifts at the company’s headquarters posting comments on U.S. political issues selected by their bosses. Facebook, she said, was one of their primary platforms. Maksim said in the Russian TV interview that when people in his department commented on U.S. news sites, they would use VPNs — virtual private networks — that disguise a computer’s real location. Those employees who failed to conceal themselves were punished, he said. TV Rain said that Maksim had shown the station a document certifying his employment for Internet Research Agency as proof he had worked there.